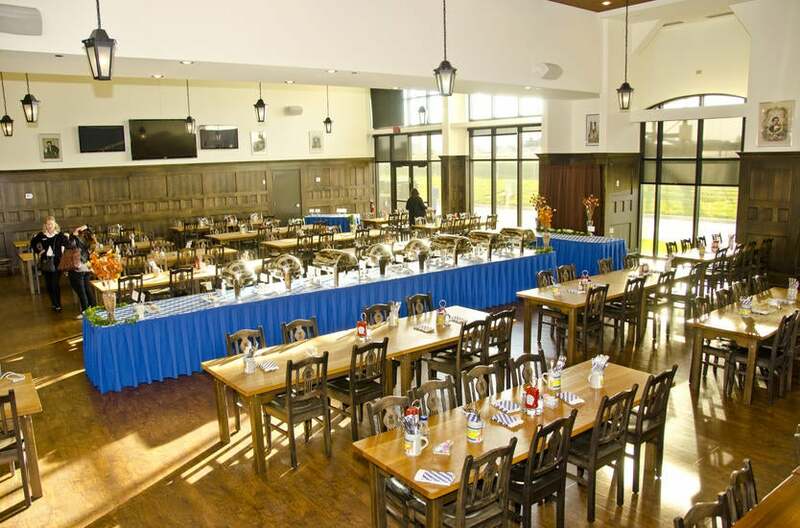 You can also bring the Haus to your offsite location! 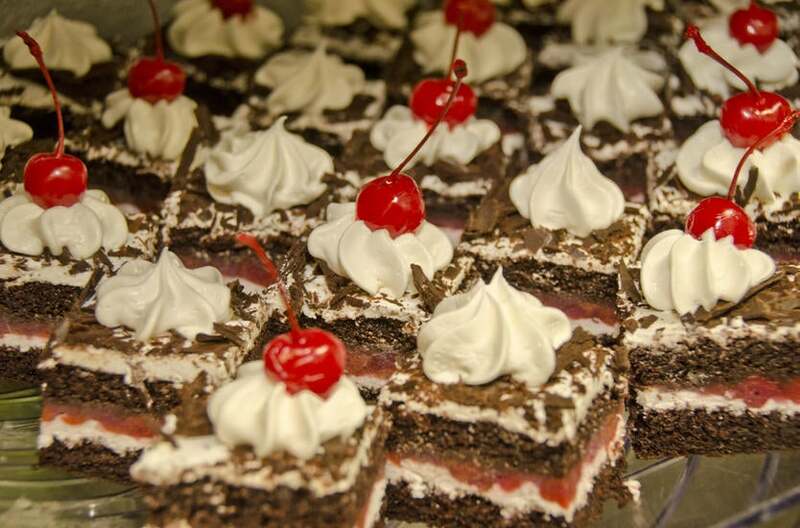 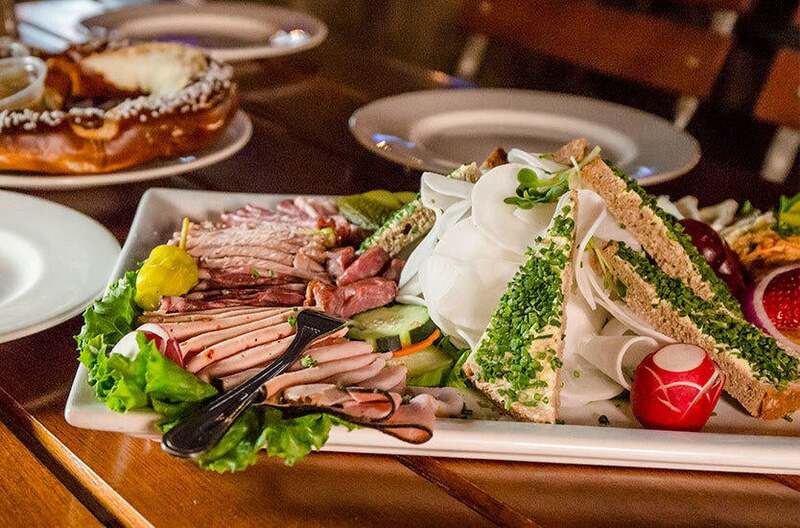 We now offer Catering! 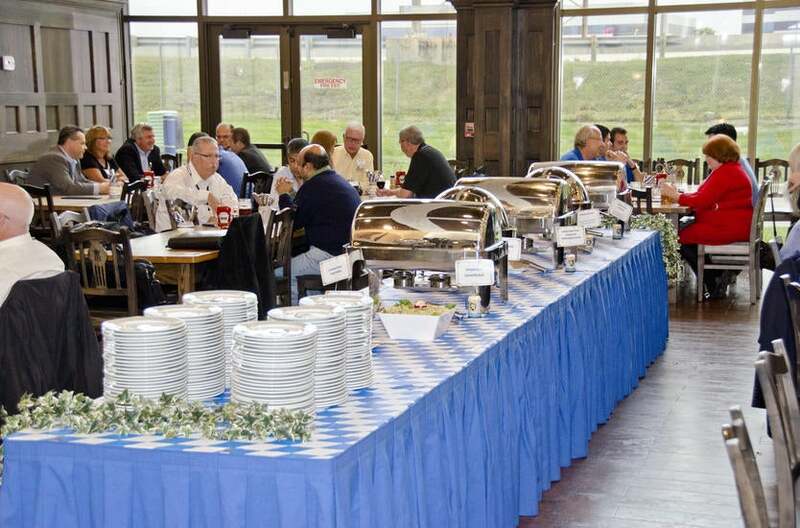 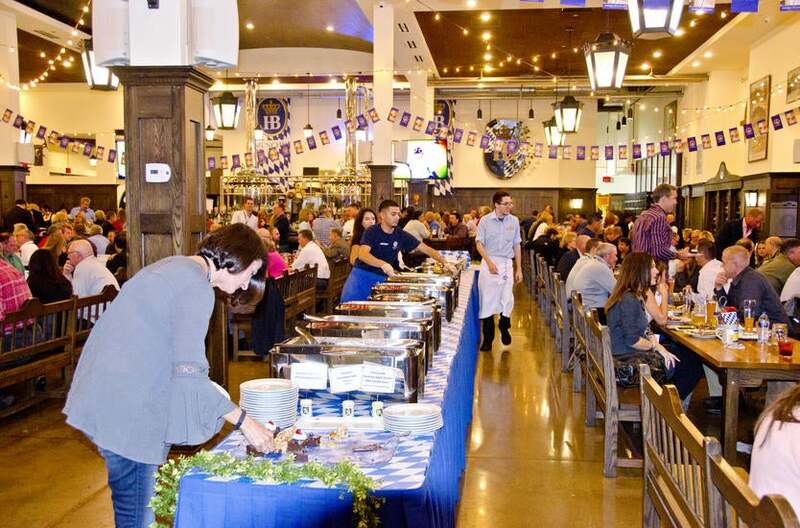 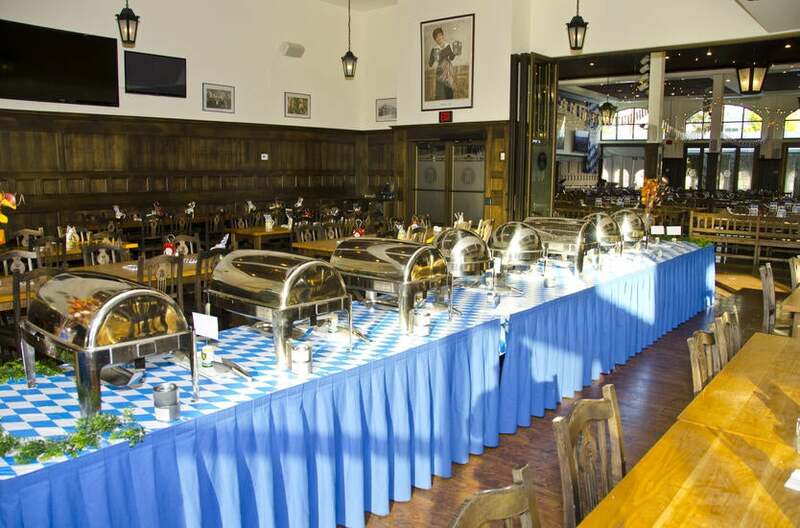 Otherwise known as the Schwemme, our Bier Hall with seating for up to 500 guests, has long wooden tables and a lively atmosphere that put the spirit of Bavaria into your special event. 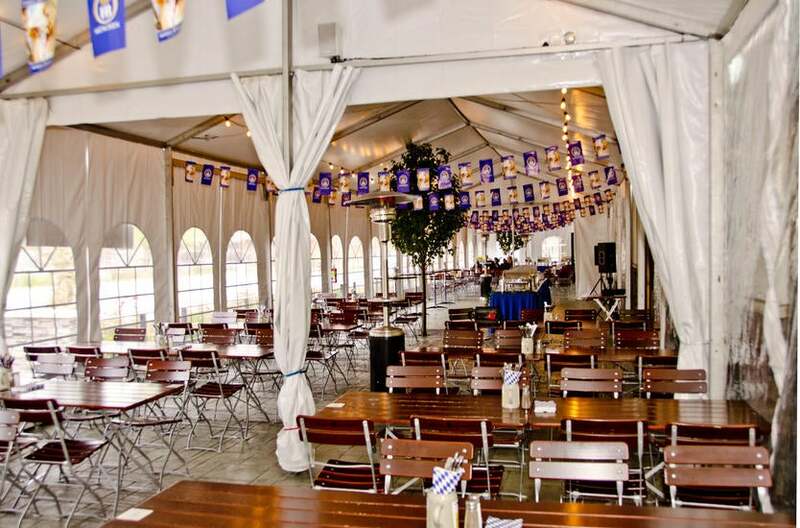 Our Biergarten, with seating for up to 300 guests, has authentic patio seating, can be customized for any occasion.